UCAS Adjustment is a bit like UCAS Clearing’s older sister. Got better grades than expected? Here’s our handy guide to UCAS Adjustment. 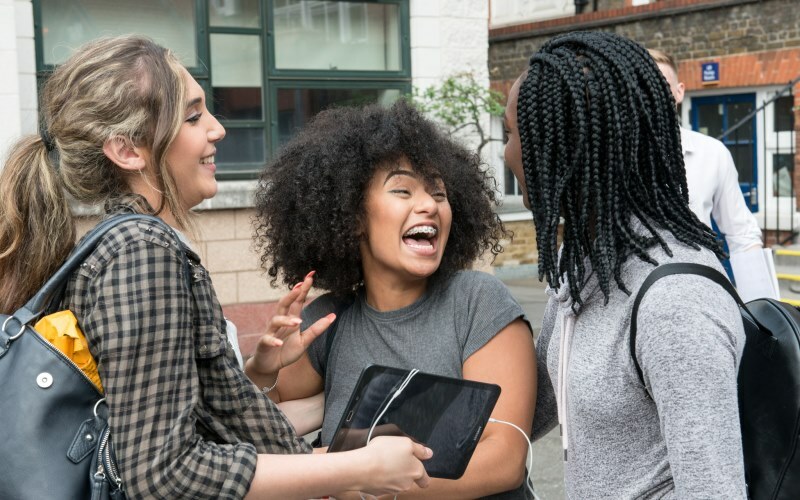 If you find out on A-Level results day (August 16) that you have met or exceeded the conditions of your conditional firm choice and now want to go to a different university you can try and find another place without losing your original offer. There are no vacancy lists for courses available in Adjustment so you will have to contacts universities and colleges directly. The details appear in your choices page on UCAS Track. If you are accepted UCAS will update your application and send you an email saying something has changed and you should check Track. If you register for Adjustment but don’t find an alternative place you will take up your place at your original choice. Click here to learn more about UCAS Extra and UCAS Clearing. Featured image courtesy of Hammersmith & Fulham Council via Flickr, with thanks.